The Association of Banks in Lebanon dismissed as “baseless” two civil lawsuits filed in New York this week against11 Lebanese banks, One suit was filed on the first day of the year by three law firms: Osen LLC in New York, Motley Rice in South Carolina and Turner and Associates in Little Rock, Arkansas. 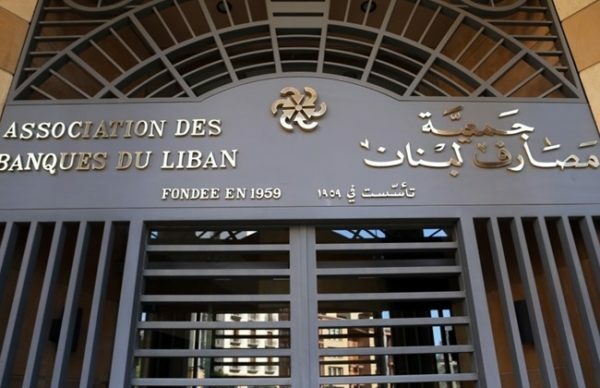 Riad Salameh, Governor of the Central Bank (BDL), has confirmed that a civil lawsuit by around 1,200 plaintiffs was brought against 11 Lebanese banks for assisting Hezbollah. The plaintiffs, all US citizens, have filed the lawsuit in a New York court. Another lawsuit has been filed for damages sustained by during the 2006 Israeli war on Lebanon. “The cousins are a shrewd bunch,” said a high-ranking banking source well acquainted with these lawsuits. The source was referring to benefits from these lawsuits to Israeli interests. “Lebanon can also claim damages from that war,” said one banker not named in any of these lawsuits. Other lawsuits are being expected. The sudden slew of lawsuits is linked to the expiration of a statute of limitations in US jurisdictions after which passage no suits can be accepted by the courts to be filed. Bank Med is the only bank from the top ten (Alpha banks) excluded from the lawsuit. Other banks which in the past had altercations with the Office of Foreign Assets Control (OFAC) at the US Department of Treasury were also sparred in the lawsuits. The US government is not involved in the lawsuit, but the case is based on various official listings of Hezbollah and Iran’s Islamic Revolutionary Guard Corps as terrorist organizations. The Association of Banks (ABL), in a statement, said that a similar lawsuit filed in 2007 against five Lebanese banks was dismissed by a New York court. “We are firmly convinced that these lawsuits are lacking factually and in seriousness,” read the ABL statement. “These two lawsuits have no legal basis,” it said. Salameh has minimized the impact of the lawsuit. He referred to a similar lawsuit brought against Arab Bank – which took 14 years to be judged. A jury awarded $100 million to 16 plaintiffs out of 527 who joined the suit. An appeals court had dismissed last April the jury verdict. Salameh told a local TV station that a law firm is seeking compensation for the losses that Israel suffered during its wars with Lebanon. 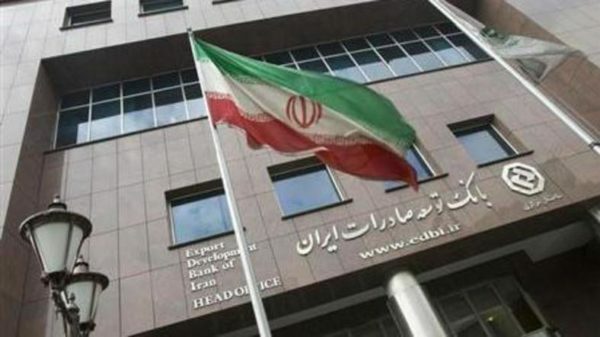 The report added that at Brooklyn( New York) federal court, the group also filed a lawsuit against Bank Saderat Iran. 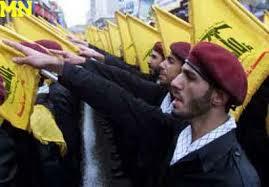 A parade by the Iranian backed Lebanese Shiite Hezbollah militia. The bank was accused of providing Hezbollah with material support needed to carry out attacks. It said that Hezbollah and the Iranian bank banks are being sued for a total of $50 million. The U.S designated Hezbollah as a terrorist organization in 1997 while the European Union added its military wing to the terrorism list in 2013. The Iranian-backed militant group has been on the receiving end of a number of U.S sanctions seeking to curtail its fundraising activities and limit the group’s global financial network. How about designate Israel and USA mercenaries and needy beggars, they are worst than common thieves trying to scam money internationaly. The leader of Iranian-backed Hezbollah hasn’t been seen for over two months, prompting many to speculate about his health, which some say has been swiftly deteriorating. In Nasrallahs last public speech on November 10, he warned Israel that Hezbollah would attack the Jewish state “with all its might” if the IDF were to attack the Iran-backed organization, yet hasn’t said a word since the Israeli military launched Operation Northern Shield, meant to locate and neutralize the terror tunnels constructed along the Israel-Lebanon border, over a month a half ago. However Iran’s Al-Kalima news website, reported that Nasrallah has secretly flown to the Islamic Republic due to the flare-up of his alleged cancer. The site had to delete the report hours later, without providing a reason.